Before you search for an internship or full-time job, it is critical to investigate career fields of interest to you and consider if you wish to go to graduate school right after graduation. If you are not sure of your interests or if graduate school is the path for you, you may wish to meet with a career advisor. In recent years ILR students have taken jobs in multiple career fields: corporate human resources, labor relations, labor, government, law, arbitration/third-party, non-profits, human resource consulting, management consulting, and financial services. For more information, please review the postgraduate report, which outlines what ILR graduates have done upon graduation. Once you’ve determined the career field(s) of interest to you, you must find opportunities to match. Let your family, friends, and others in your network know about your career interests and the experience you are seeking. They may hear of opportunities they can send your way. On-campus Recruiting: Employers who come to campus to interview candidates (ILR and Barnes Hall/Cornell-wide). In addition to doing on-campus recruiting, please look at the other full-time and intern job postings on Handshake. Networking with alumni, potential employers, and even friends or relatives could reveal opportunities from the "hidden job market." Networking is a key part of any job or internship search, so be sure to look at the networking webpage to learn more about the benefits and process. You may want to create a database to help manage this information. Ask other students what works for them - perhaps you'll discover an approach that's right for you. Students gain career-related experience, network, and explore career fields through the programs below. 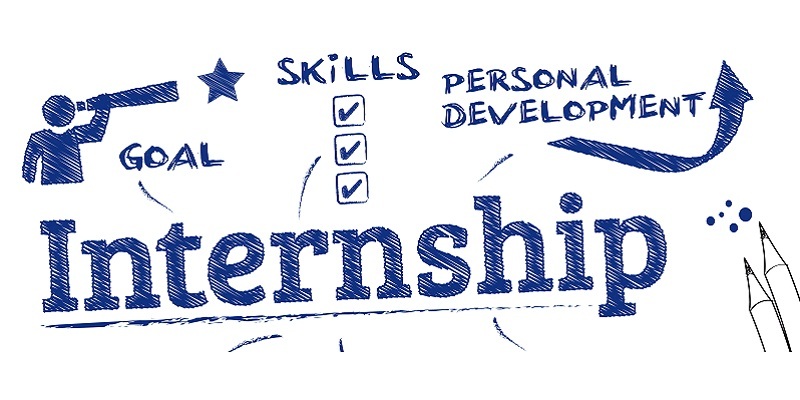 What type of internship fits your job search? Take a semester (or year) away from campus through Cornell Abroad, Cornell in Washington, the ILR Credit Internship Program, the ILR Semester in Dublin Program, ILR Exchange Programs, or ILR Global Service Learning. These programs are a great way to build your reputation on campus and identify top candidates. You Can Study Away and Find an Internship!